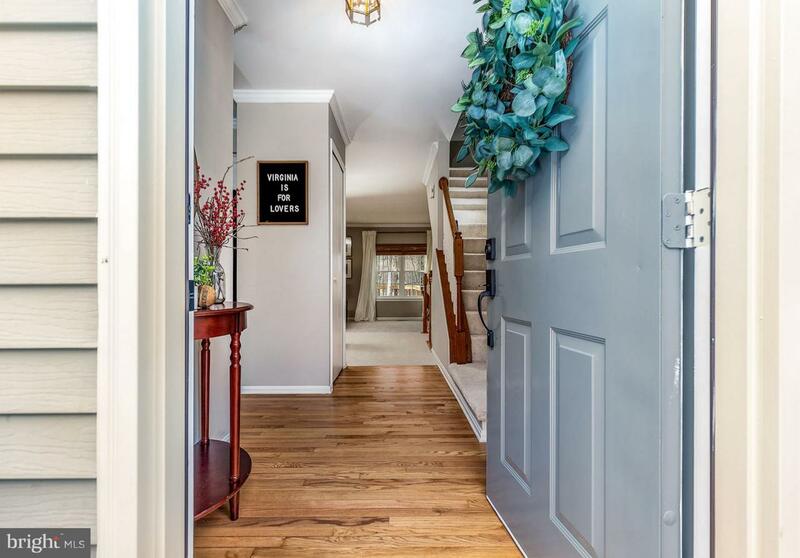 Picture perfect townhome in an unbeatable location! 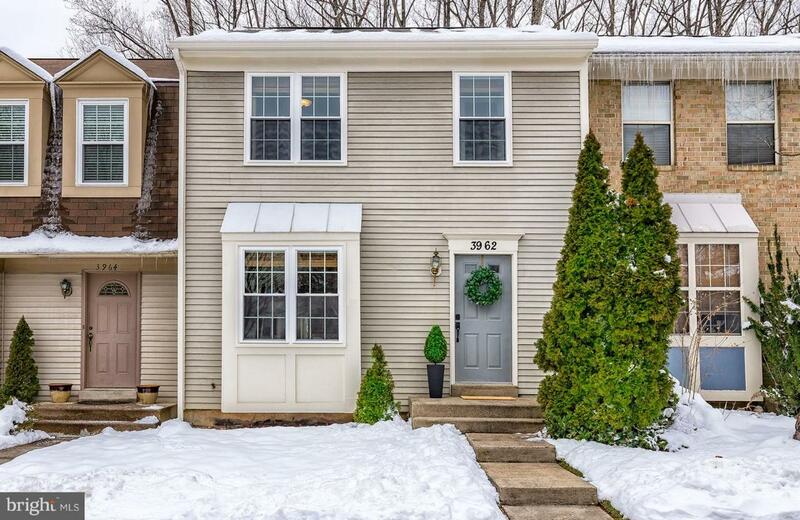 Nestled in the sought after Fair Woods community, this home features a fantastic open floorplan and wonderful updates. Upstairs includes 3 full bedrooms and 2 full baths. The main level has a 1/2 bath and a rare 3rd full bath in the lower level, perfect for guests. 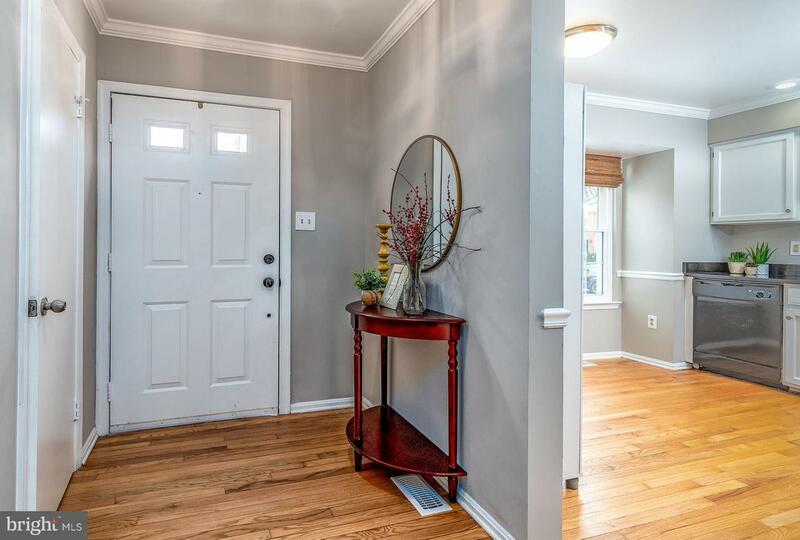 Hardwood floors line the welcoming foyer and kitchen. Stylish "nearly new" carpet and paint throughout. 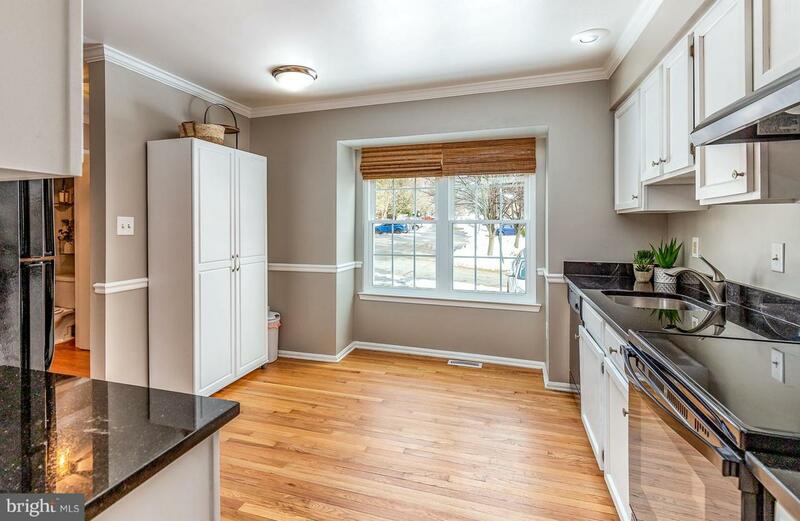 Granite counters and extra space for a table can be found in the white kitchen. There is also a separate dining area and a huge living room that walks out to a spacious deck. The basement features lots of storage, a cozy wood burning fireplace, built-in's and a new sliding glass door to the paved patio. All new vinyl windows throughout, new exterior trim, new deck posts, and landscaping complete the package! All that left to do is move in!